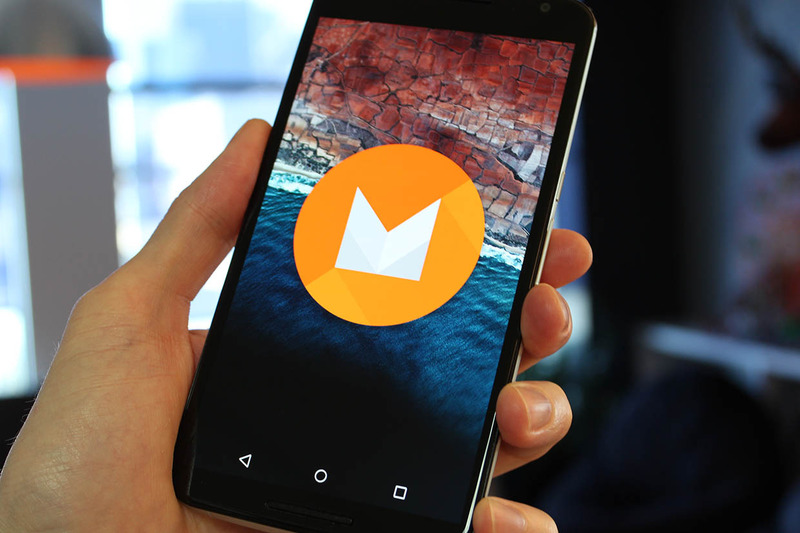 The Android M Developer Preview 2 is now available to be downloaded on the Nexus 5, Nexus 6, Nexus 9 and the Nexus Player. According to Google, "The update includes a variety of enhancements and bug fixes made across the system, including those related to issues reported by developers through the external issue tracker." Many of the changes involve permissions related to fingerprints, Bluetooth and Wi-Fi. The Android M Developer Preview 2 also features an updated SDK platform with system images for building and testing apps. The list of Known Issues includes the crashing of the Messenger app on the 64-bit emulator, the inability to share a video when using YouTube, and certain problems that are found with the Android For Work Profile Setup.